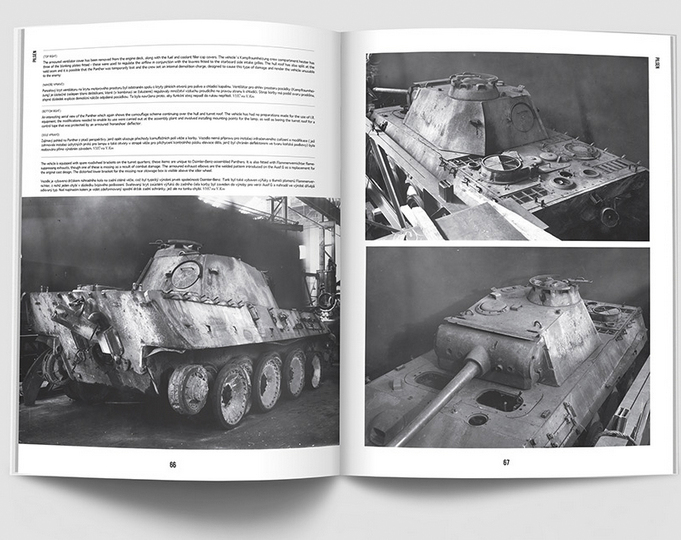 In the second volume in our series we continue the journey through the Czech lands, were a tremendous number of vehicles were knocked out, blown-up or simply left behind by retreating German forces during the final momentous weeks of World War 2. 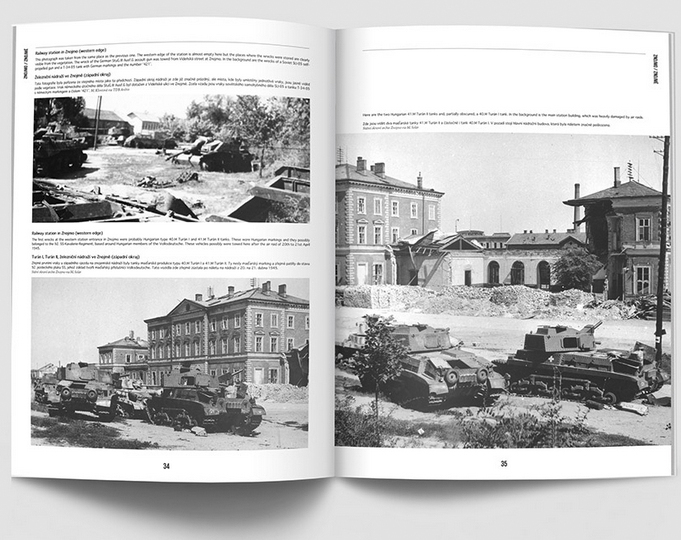 Among them were also vast amounts of Red Army machines, knocked out in the many tank battles that raged along the retreat route. 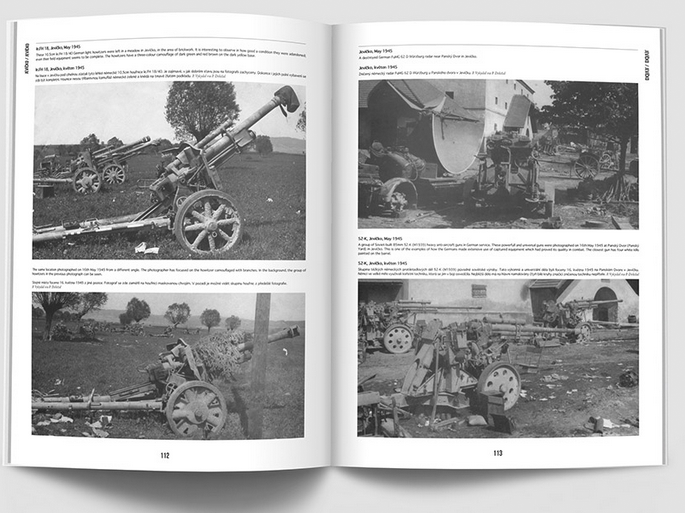 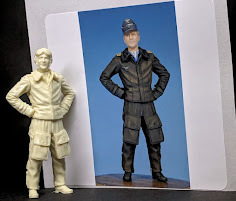 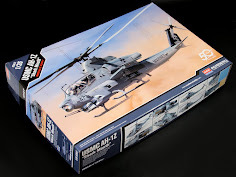 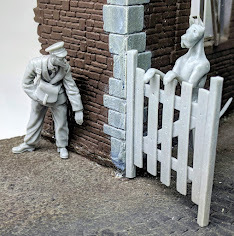 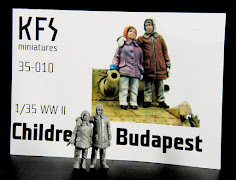 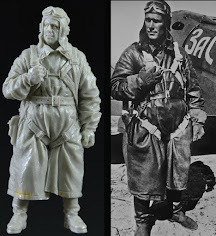 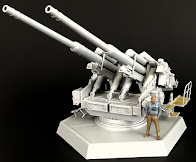 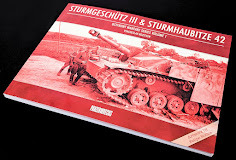 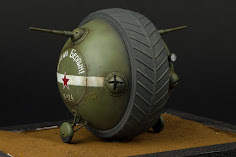 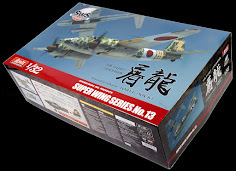 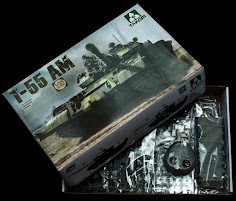 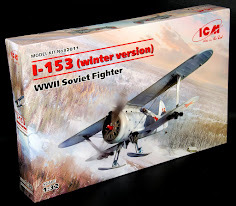 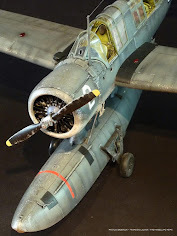 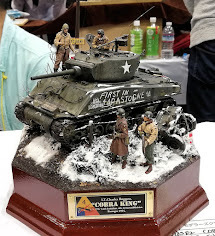 Few historians and modellers know the full facts about the units and their hardware, which were involved in some of the last battles of the war. 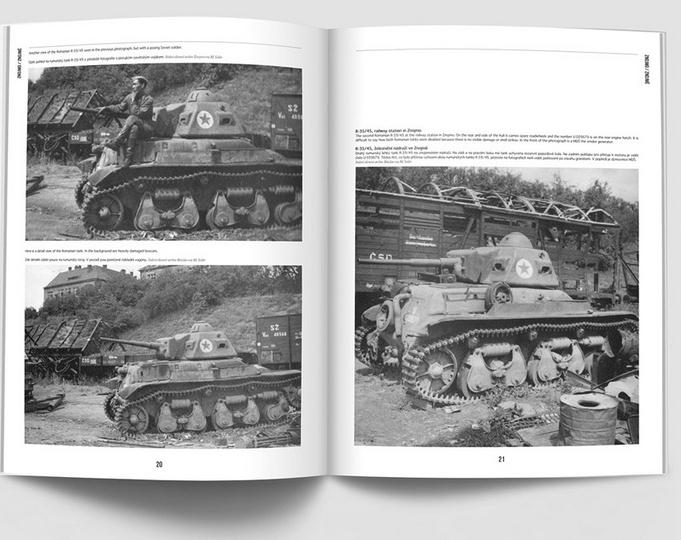 Now we revisit many of the places covered in Volume 1, revealing new facts and in many cases unpublished photos to illustrate the journey, accompanied by highly detailed captions. 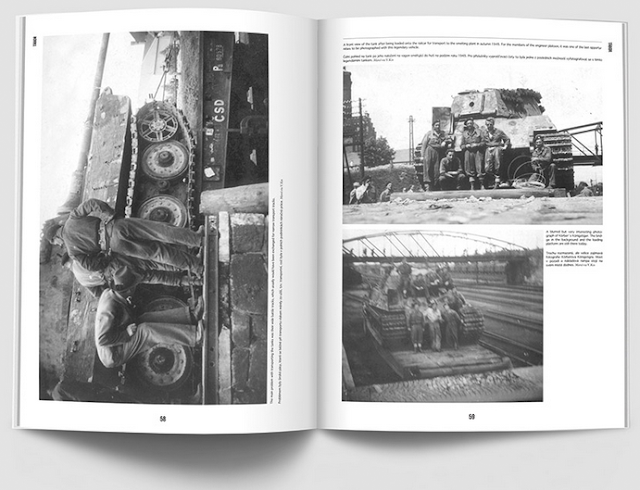 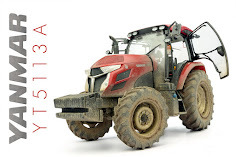 The book will take a closer look at what happened to the vehicles after the war, when they were collected systematically and transported to the melting plants. King Tigers, Panthers, Pz.IVs, StuGs. 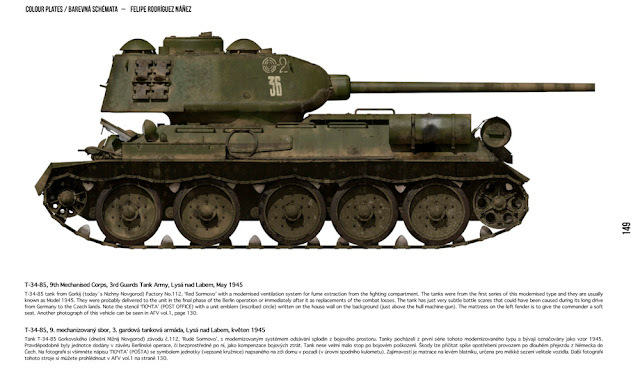 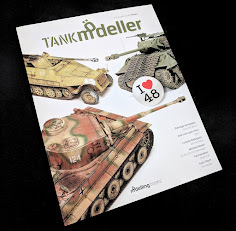 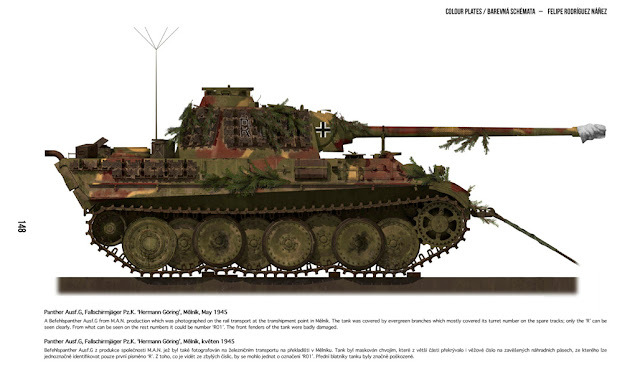 Hetzers, SPWs, T-34s and IS-2s were among them, as well as more rarely seen vehicles such as Möbelwagens, Marders and L/70As. We will also glance at a few of the surviving vehicles that went on to serve in the post- war period. 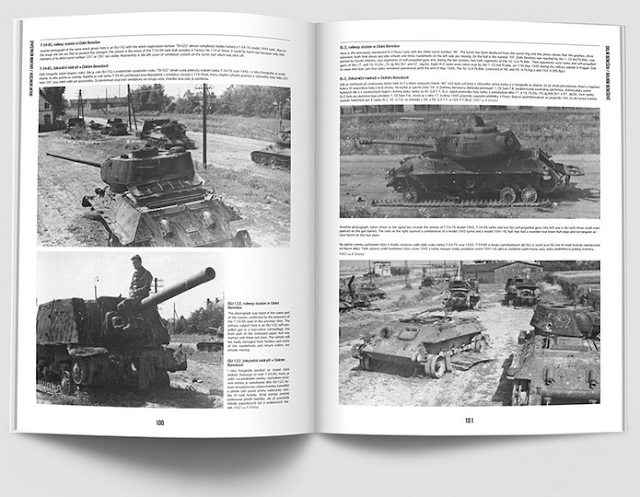 Marel Solar, Petr Dolezal and Vladimir Kos have cooperated for many years, sharing information and photos with unending enthusiasm. 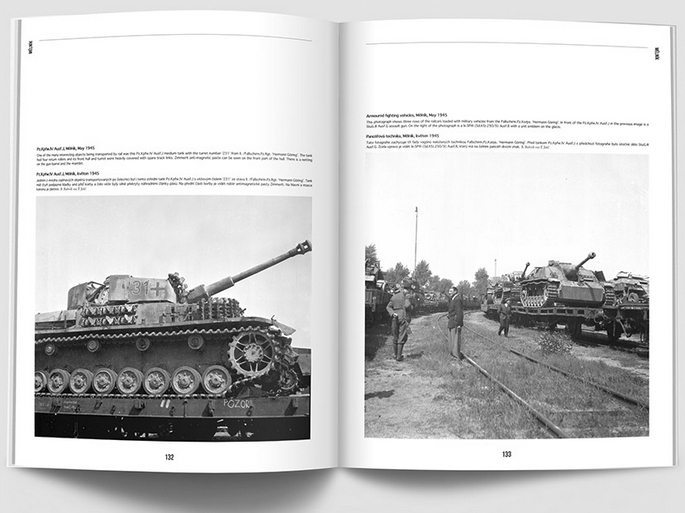 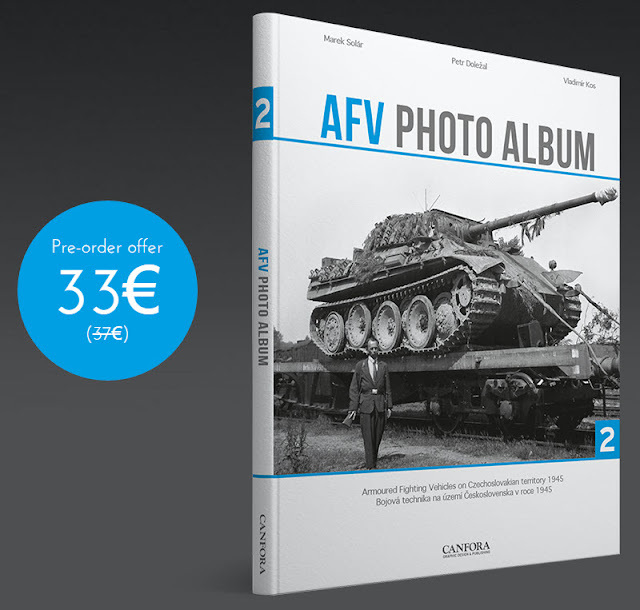 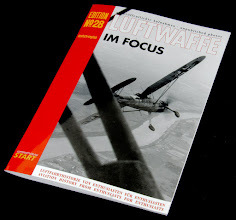 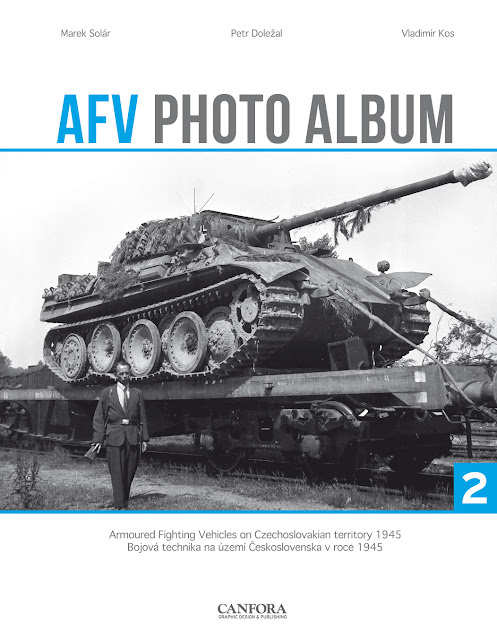 AFV Photo Album 1 was their first published project, and besides this volume, a third is already in production.